The Kontakt is a premium BTL & Event company for interactive media, production, and conceptual design. We help consumers experience unique and exceptional ideas on-site, online, on-air and in retail. In an era where digital and traditional media are flooded with overwhelming content, it's hard to get consumer's attention and stand out in the chaos of mass communication. We believe that brands should spend time cultivating an environment of creativity, integrity, collaboration, and community. Because what matters the most is the personal contact and presence. That's why we are here to put great focus on making deep and long lasting connections with your business and its public. 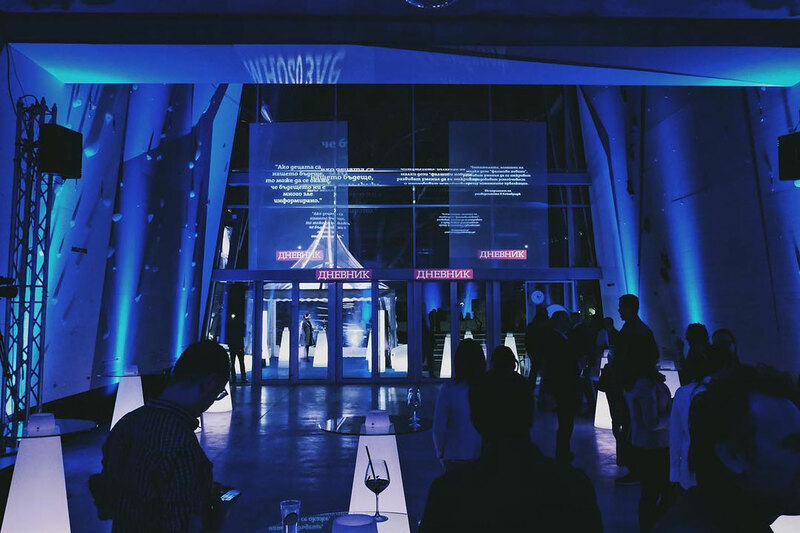 We strive to create outrageous and unthinkable ideas in the field of digitally immersive experiences to bring brand advocacy with consumers, employees and business audiences through meaningful face-to-face experiences. 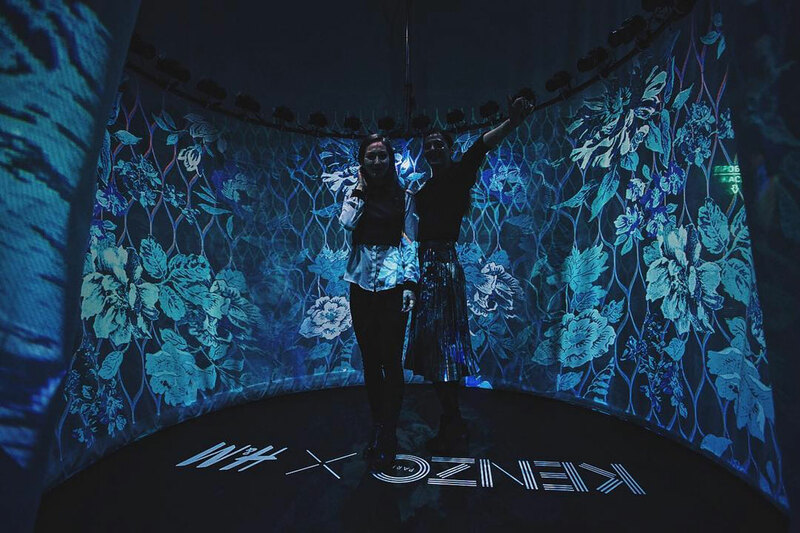 For an invitation-only event for H&M's collaboration collection with the French luxury house KENZO, The Kontakt was assigned to deliver 270° motion graphic visuals, as well as an interactive installation to engage with celebrities and figureheads. 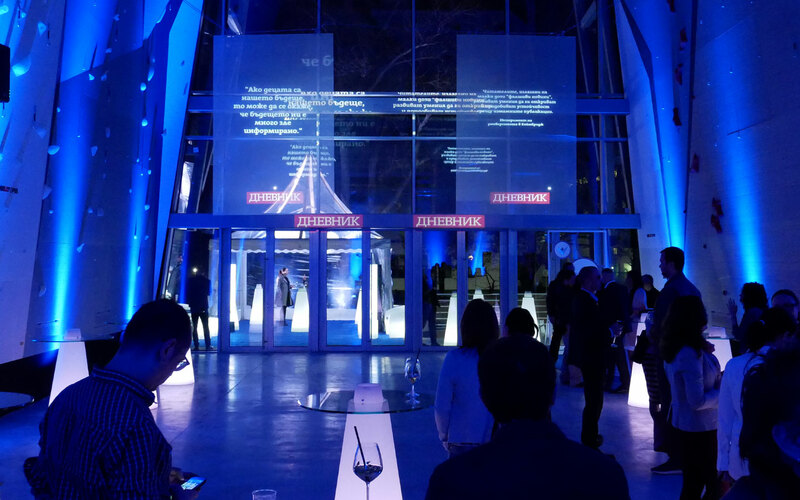 The Kontakt organised a special event for one of Bulgaria's biggest news outlets, Dnevnik. Get in touch with us by sending and email over hello@thekontakt.com or follow us on the social media channels Facebook, Instagram, or Twitter.